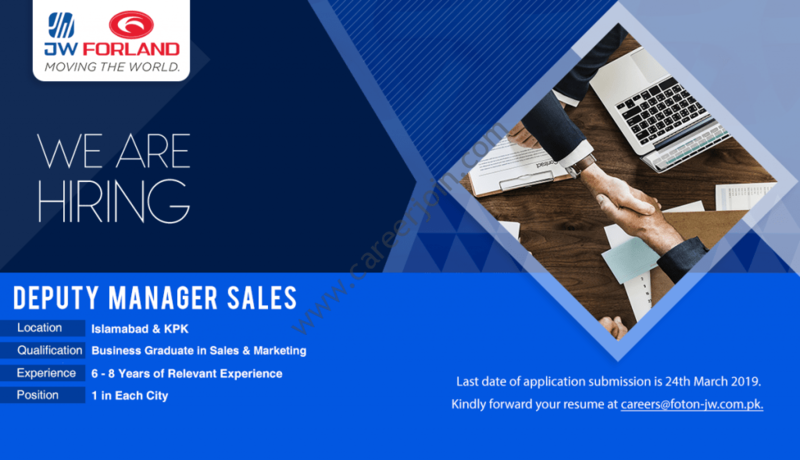 JW Forland Auto Park Pvt Ltd Jobs March 2019 :WE ARE HIRING! Send us your resume on [email protected] by March 24th, 2019. Positions: 1 for each city. 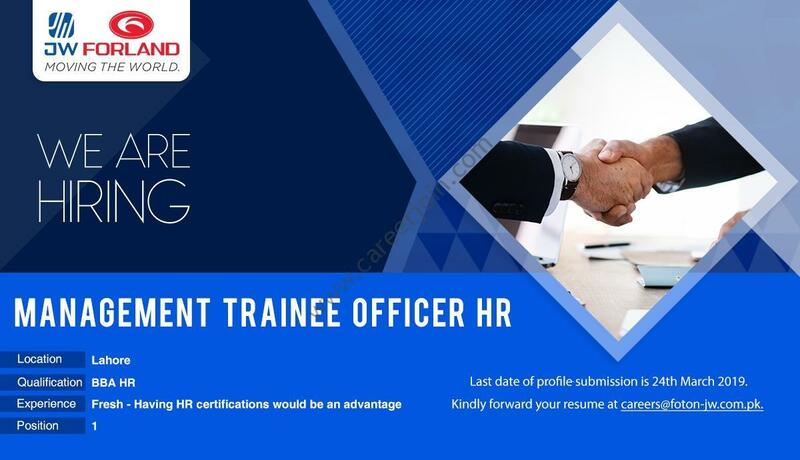 Send us your resume on [email protected] by March 24th 2019.